Aubrey Neussendorfer works for MAP as Technical Assistance Provider in the State of Kansas. 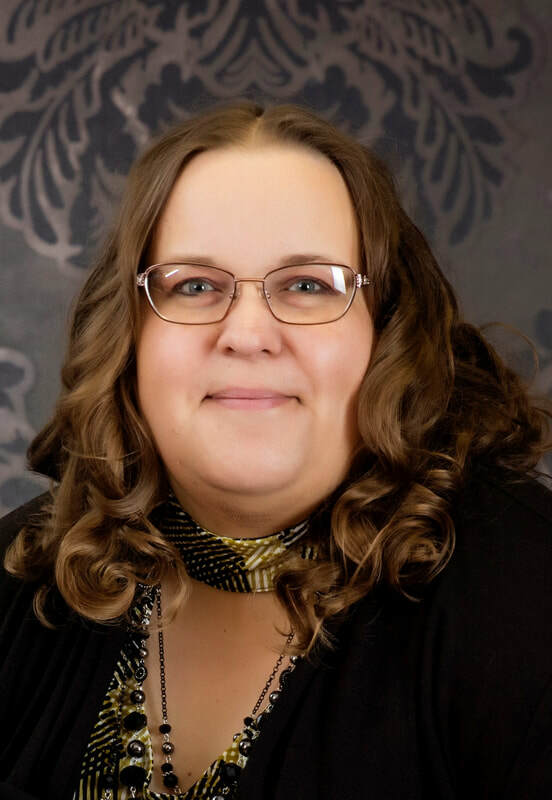 For eight years she served as City Clerk in a small, rural community in North Central Kansas. By serving as City Clerk she understands the issues and hardships many smaller, rural communities face on a daily basis. During her time as City Clerk she gained experience in writing grants and applying for funding on local, state, and federal levels, project management, bookkeeping, preparing and maintaining municipal budgets, asset management, implemented a monthly community newsletter, emergency preparedness plans, board member training, operational and procedure manuals, preparing and maintaining ordinances, utility billing, and customer service. She also assisted with daily operations for water and wastewater systems, rate setting for water, sewer, and solid waste services, and helped to maintain systems to current compliance standards. She earned her A.A.S. degreed in Veterinary Technology from Colby Community College and completed Pre-Veterinary Medicine courses at Kansas State University. Midwest Assistance Program, Inc., is dedicated to helping rural communities and tribal nations improve their environment, quality of life, and achieve self-sustainability.